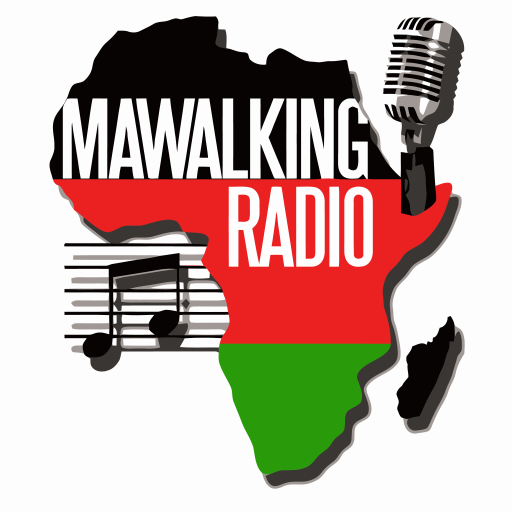 Welcome to the Afro-Fusion show on Mawalking Radio, streaming to you from Mawalking Radio Studios. This show is hosted by Deejay Brendan or better known as @brendothesibuor. In this Episode, you will hear a smooth assemblage of Congolese Rumba, Lingala and some oldies from East Africa commonly referred to as Zilizopendwa.